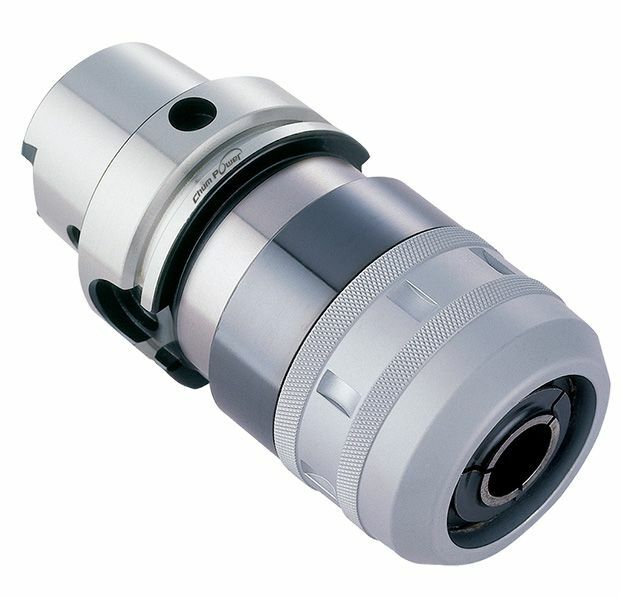 The milling chuck can be applied for heavy-duty & higher accuracy cutting. The product matches HSK BBT system (Big+Plus). It can increase the stability on the side direction processsing.